Pearl's website has moved to 113percentstrange.com and the Instagram account is now 113percentstrange. 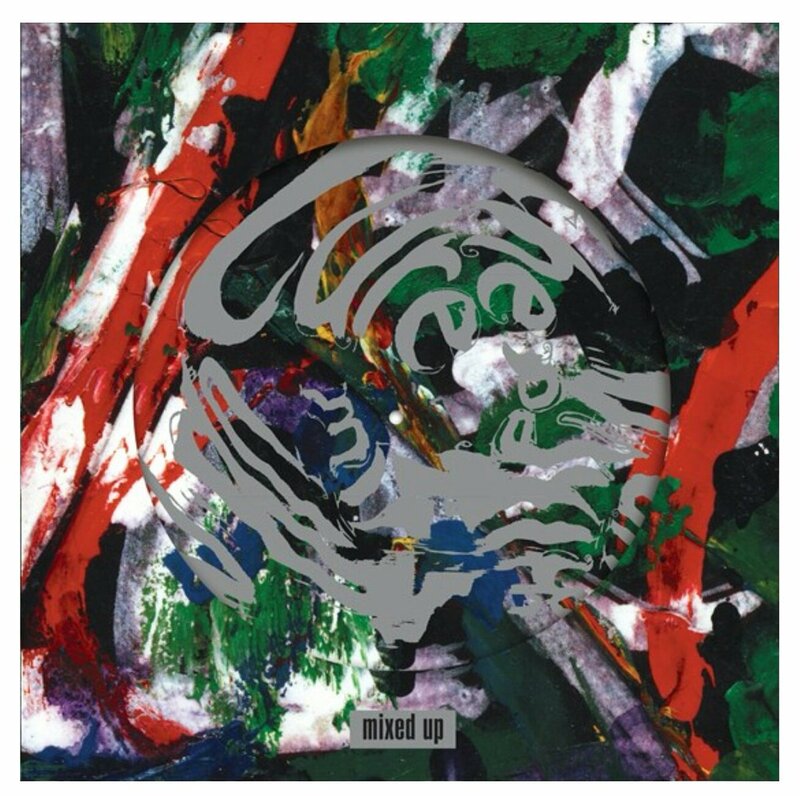 "Limited Edition Double LP Picture Disc set of The Cure’s 1990 remix album Mixed Up. Featuring nine remixes of their hits including "Lullaby", "Close to Me", "Pictures of You", "Love Song", "Why Can’t I Be You?" Newly remastered in 2018 by Robert Smith. On vinyl for the very first time exclusively for Record Store Day 2018. Worldwide run of 7750." "Robert Smith has remastered The Cure's remix album from 1990. Now presented for the first time as double picture disc set in a gatefold sleeve with a download voucher." "Sixteen new remixes by Robert Smith of classic Cure tracks including "Three Imaginary Boys", "Just One Kiss" and "Never Enough". On vinyl for the very first time exclusively for Record Store Day 2018. Worldwide run of 7750." 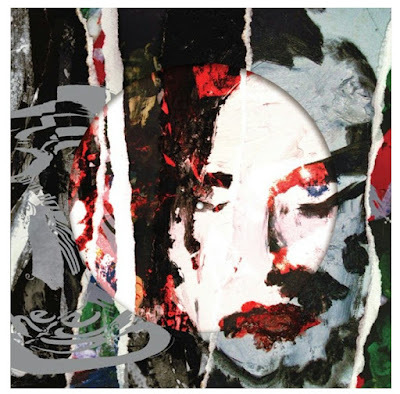 "First time on vinyl for 16 new mixes by Robert Smith. Presented as a 2LP picture disc set in a die-cut gatefold sleeve with a download voucher." Record Store Day is April 21st, 2018, and they will be available at participating stores. Also, as of now, 'Torn Down' looks to be getting a wide release, though probably not as a picture disc, on June 8th, 2018. This has not been officially confirmed, but Universal has a listing for it. No word on a wide release for 'Mixed Up' yet. More shows, artists, and events to be announced soon. Official announcement from Southbank Centre. Tickets for Southbank Centre members go on sale March 13th, and to the general public on March 15th. Robert's Meltdown playlist on Spotify. Update (03/05/18): According to the list posted at The Future Heart, 'Mixed Up' is limited to 7,000 copies, and 'Torn Down' is a picture disc and also limited to 7,000 copies. As Chris White pointed out over the weekend, Universal UK has a 'Torn Down' vinyl listed for release on June 8th. Cat no - 6743092 UPC 00602567430926. Would think that's the regular non-picture disc release. No word on a CD release yet, but maybe that would be a bonus disc with a remastered 'Mixed Up' CD? Should know something very soon. Original post (03/03/18): The Record Store Day rumors have started, and there are hints of 2 Cure releases this year (both listed on Amazon France) - Mixed Up and Torn Down: Mixed Up Extras. The official list comes out March 6th, so not long to wait to see if this is true or not. Record Store Day is April 21st this year. Thanks Alastair and James.